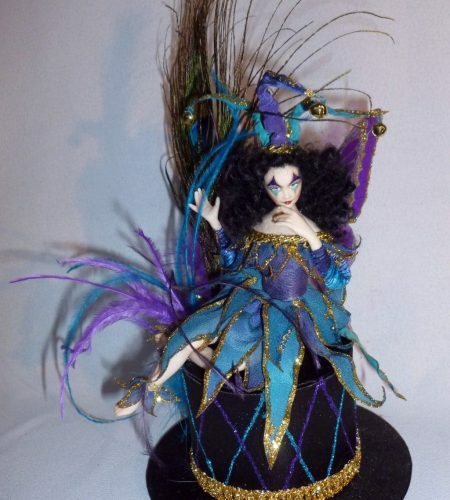 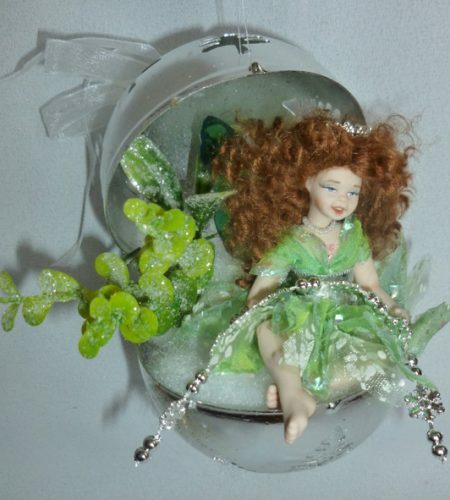 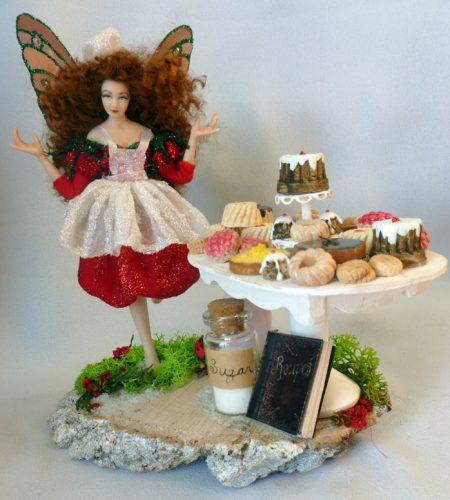 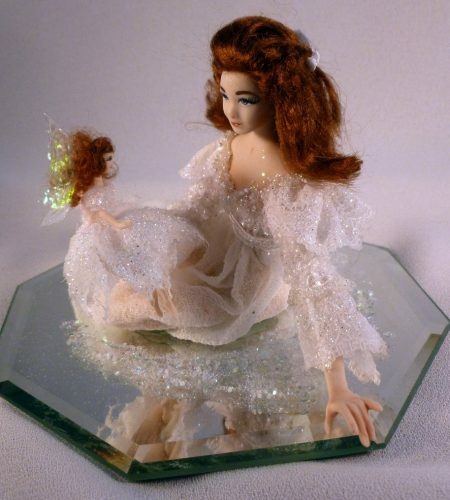 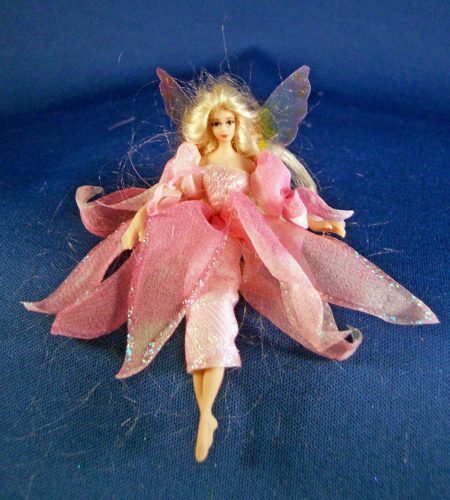 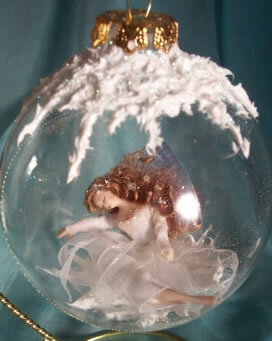 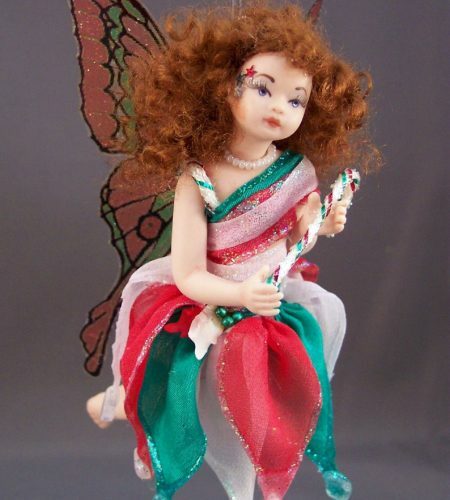 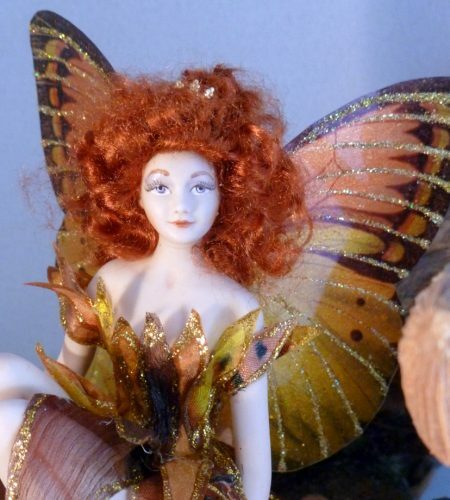 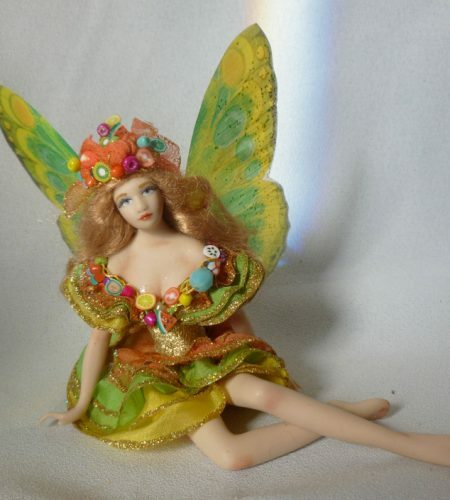 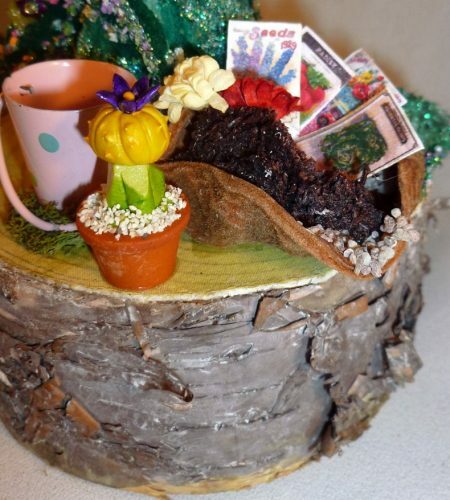 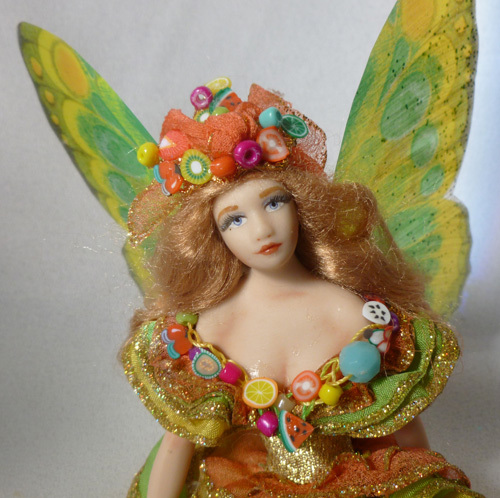 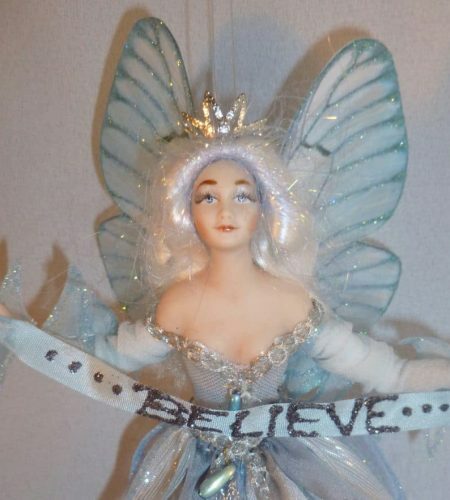 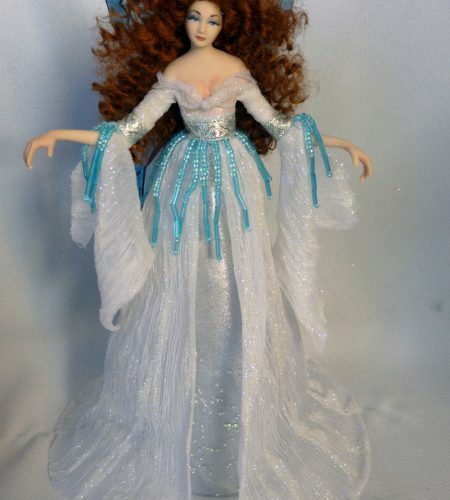 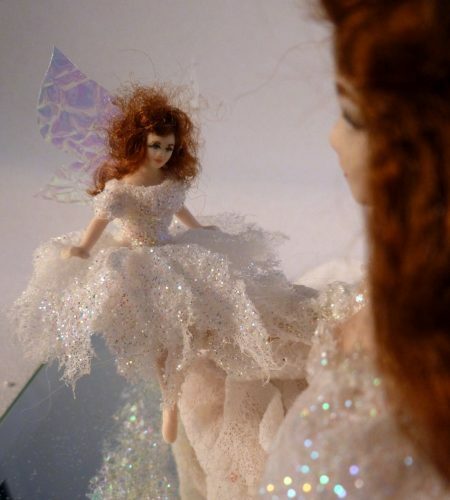 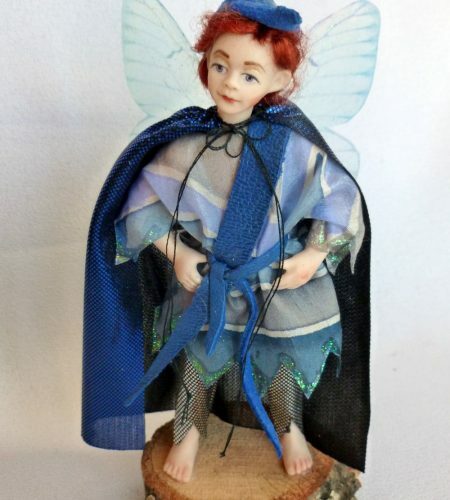 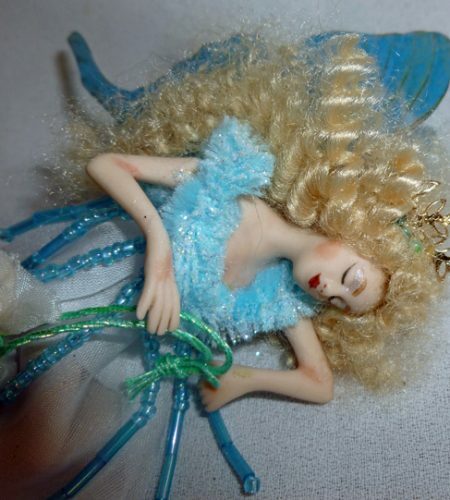 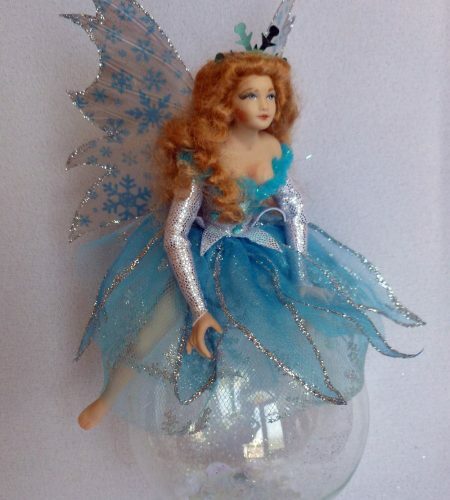 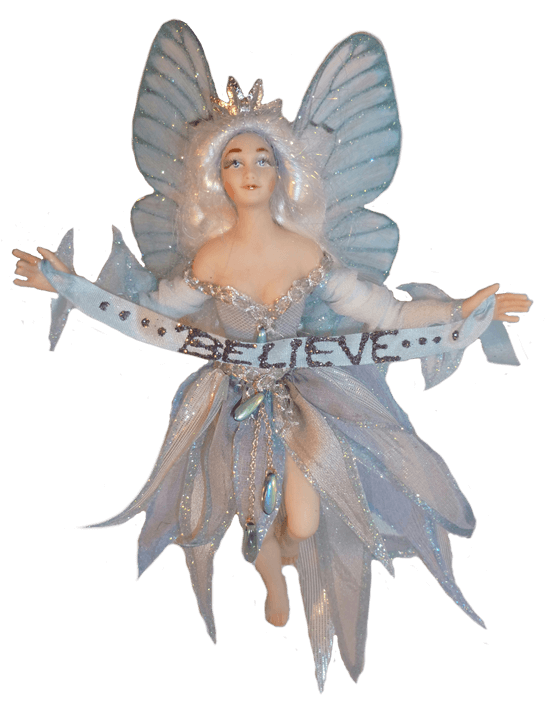 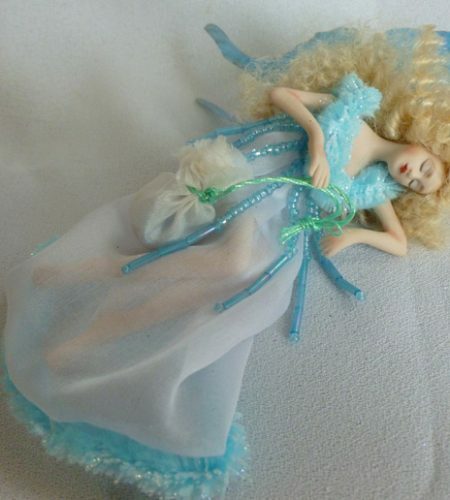 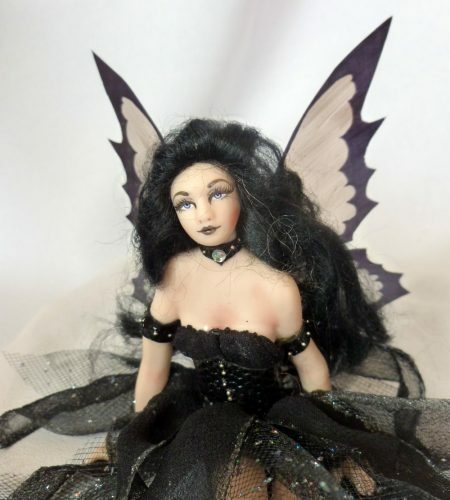 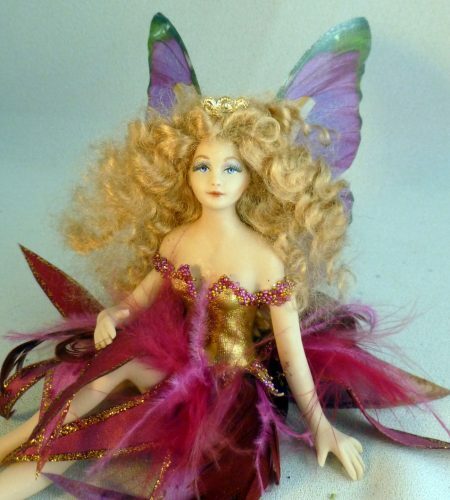 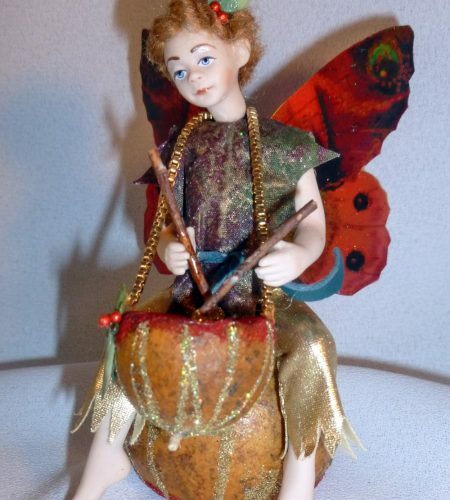 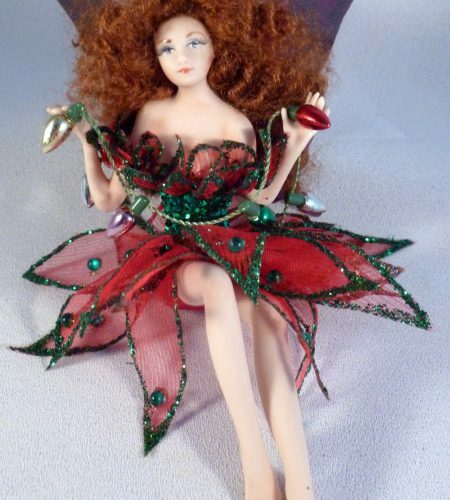 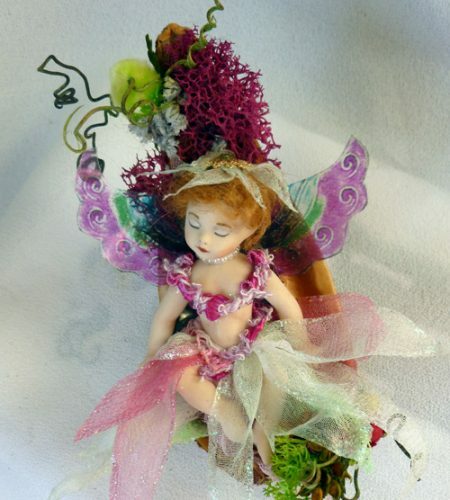 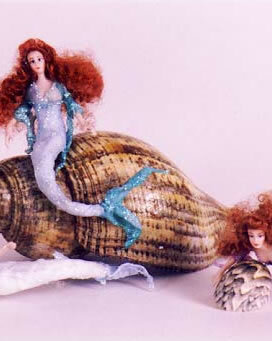 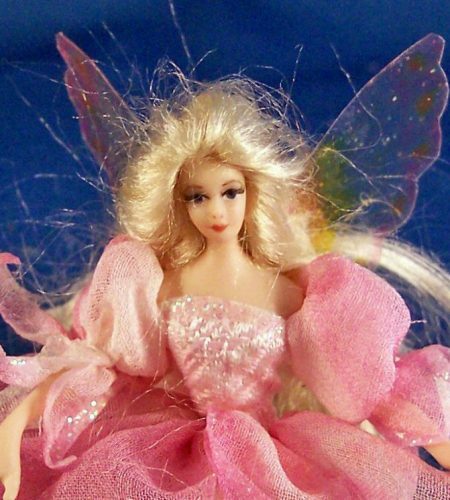 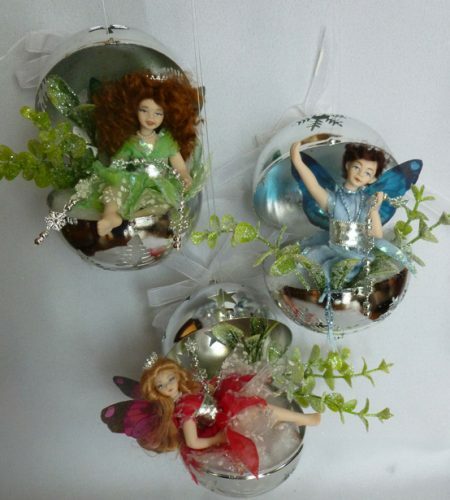 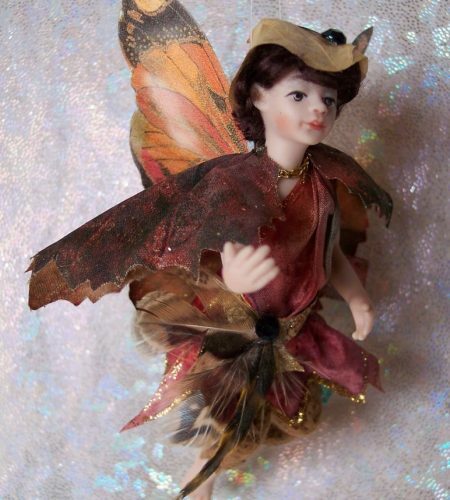 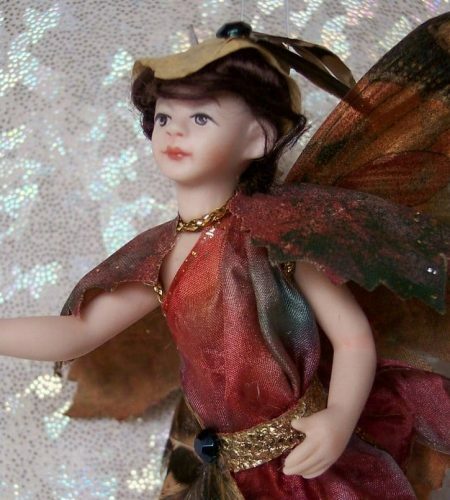 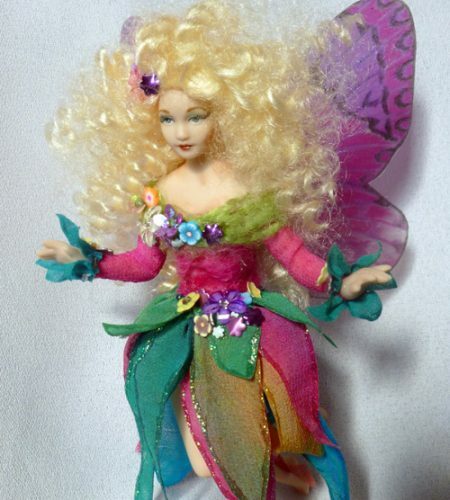 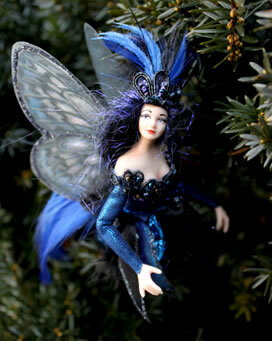 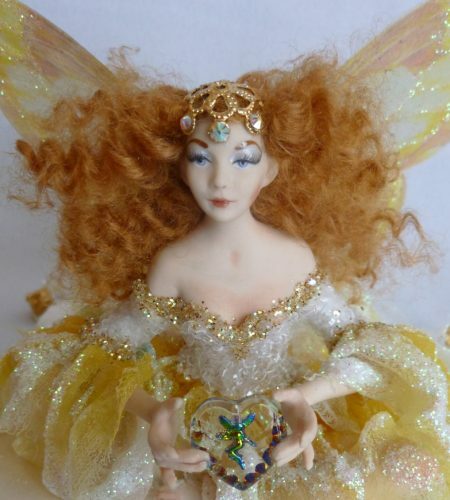 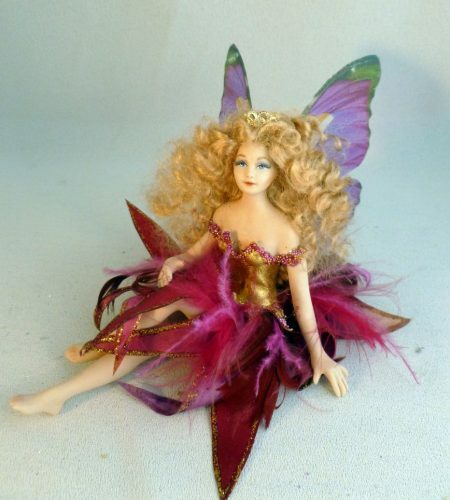 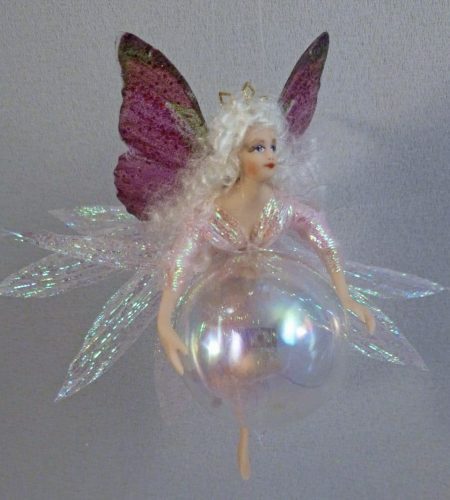 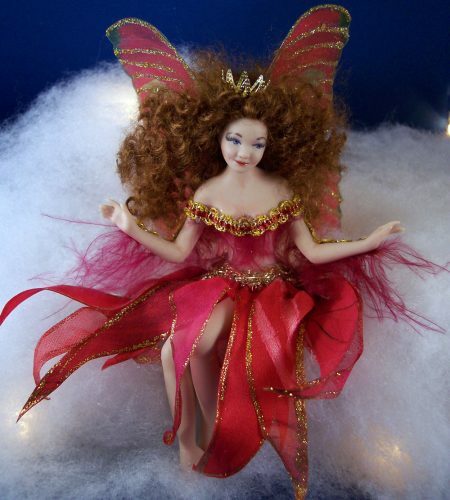 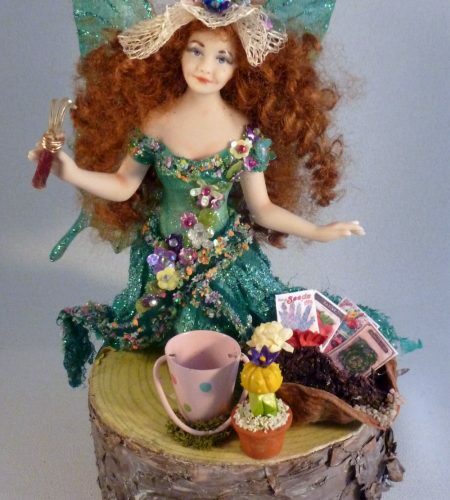 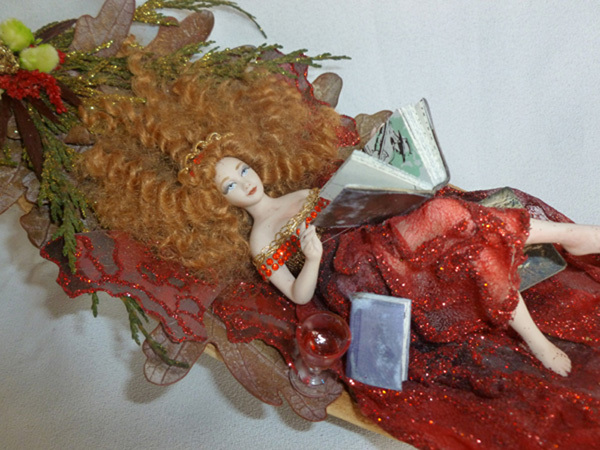 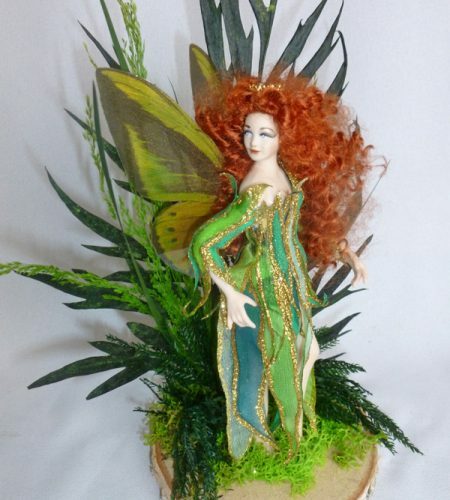 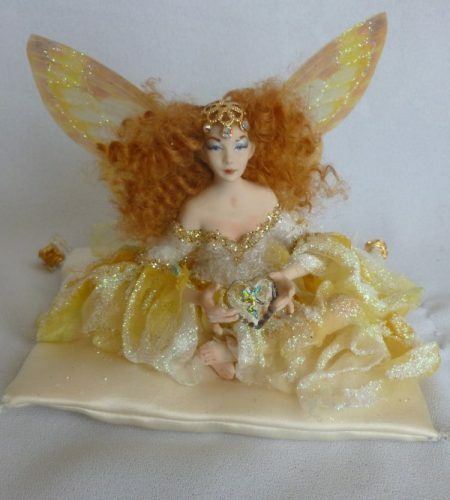 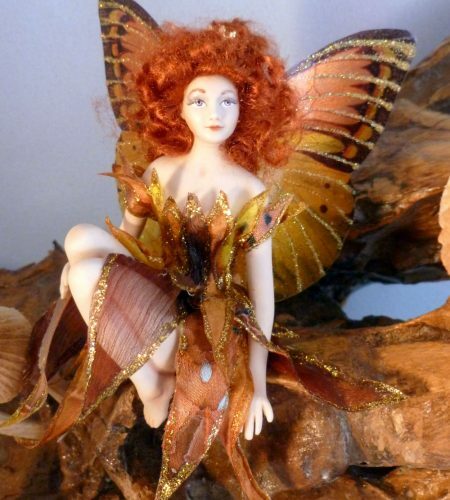 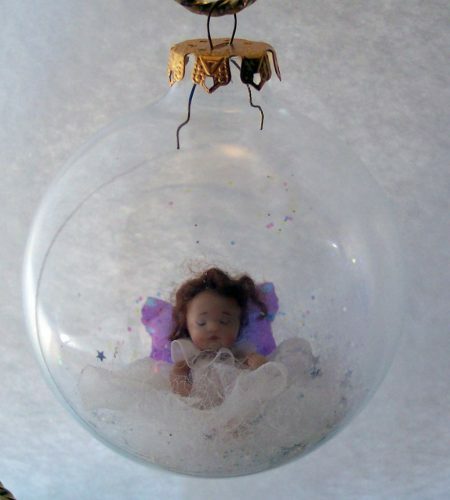 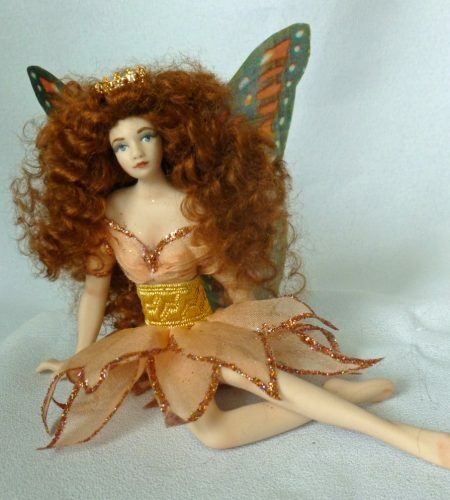 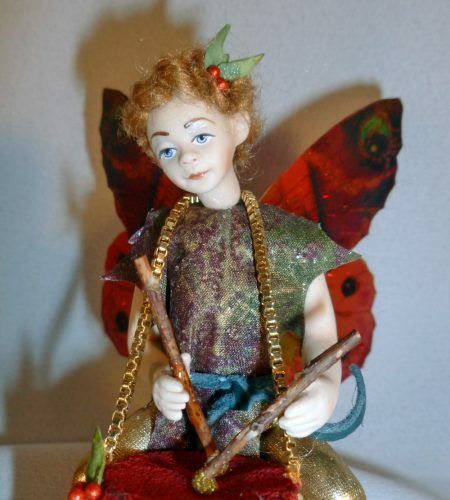 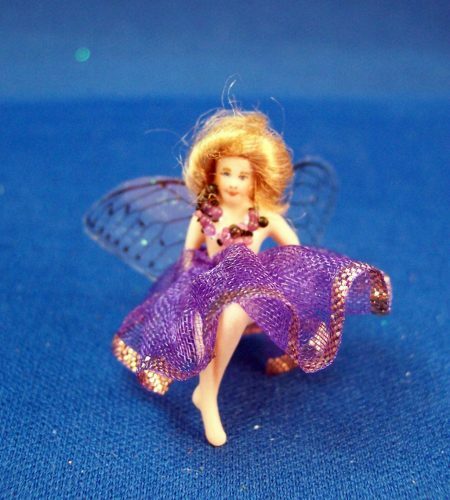 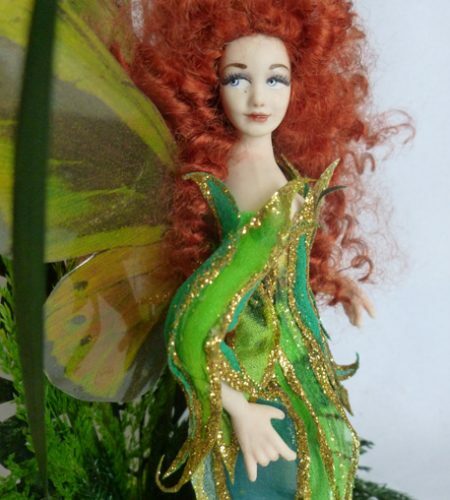 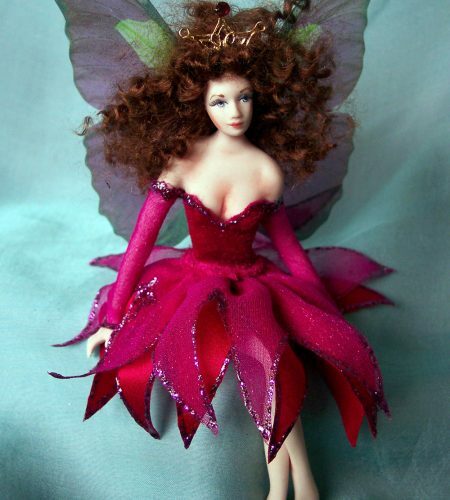 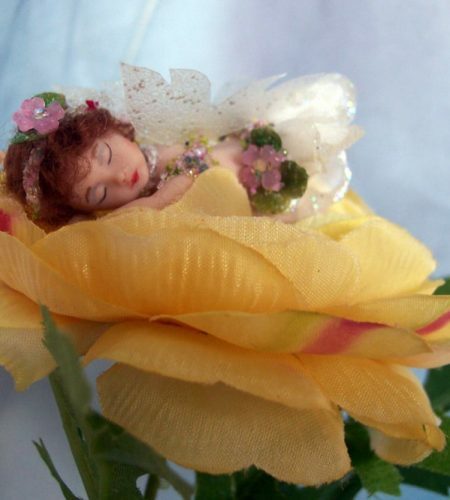 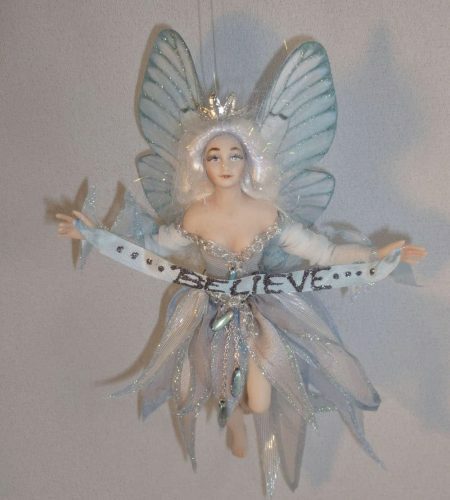 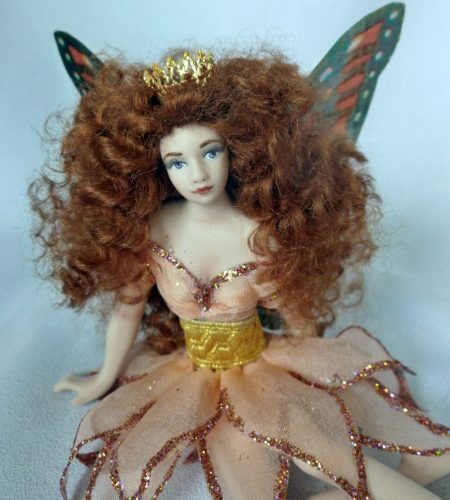 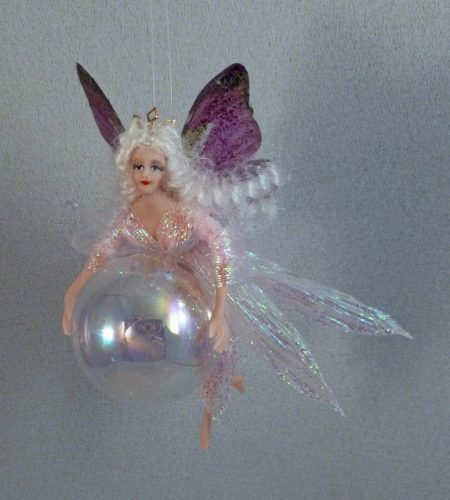 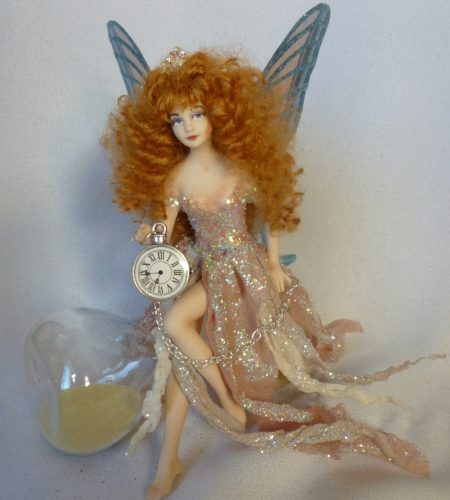 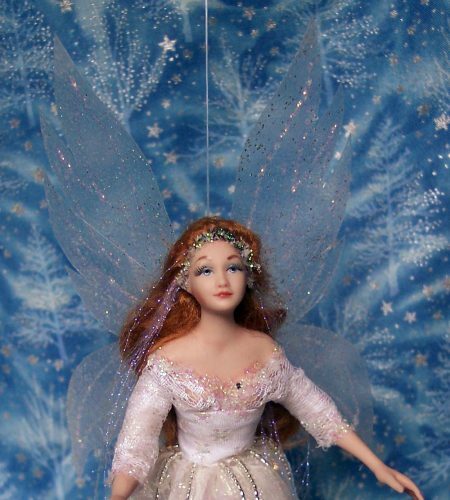 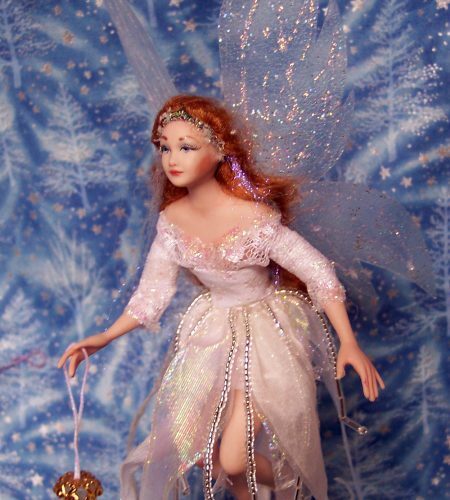 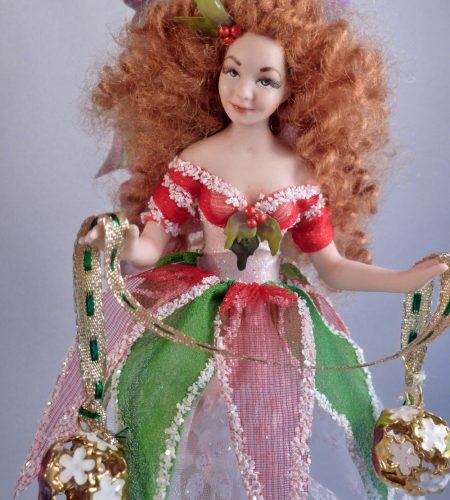 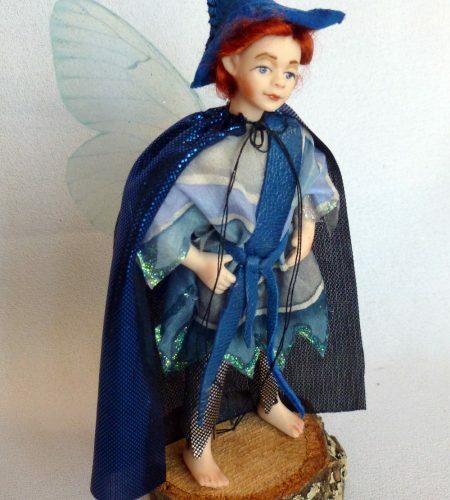 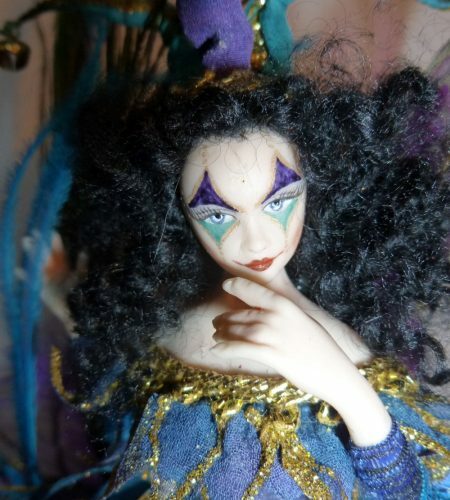 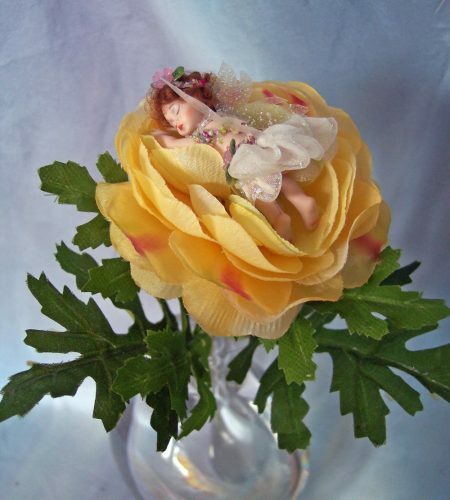 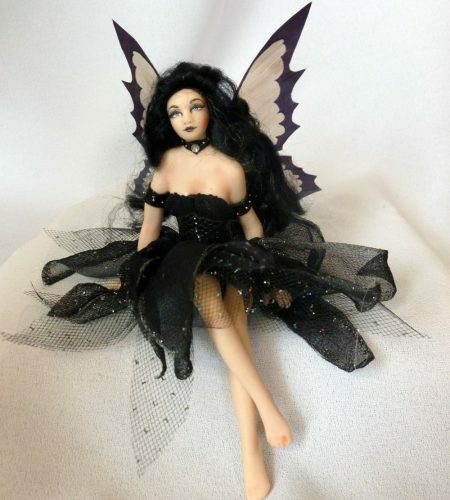 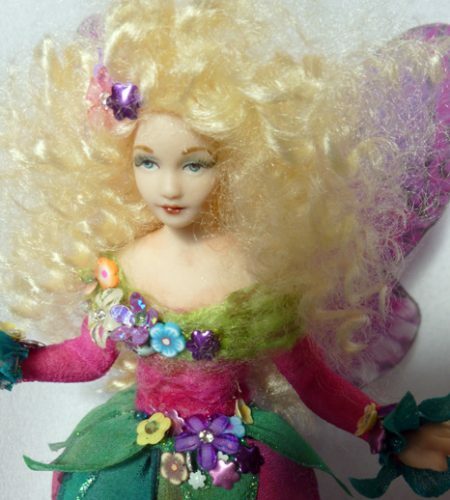 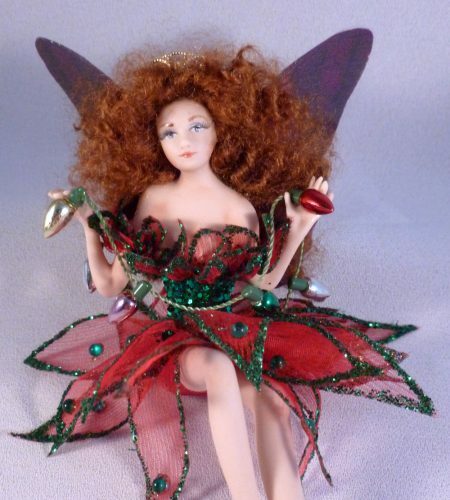 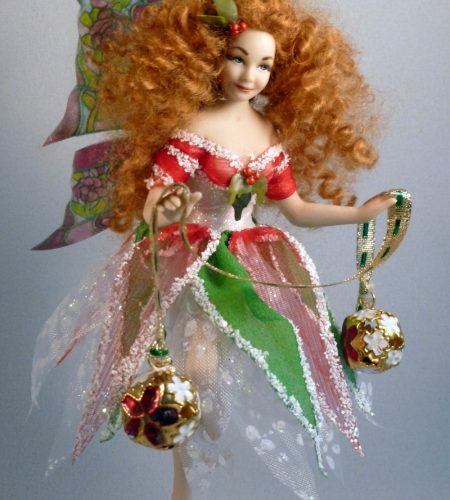 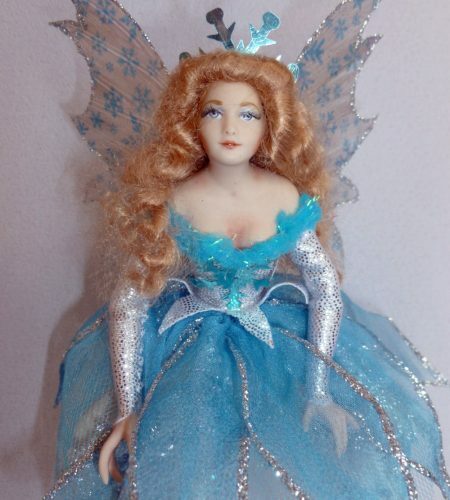 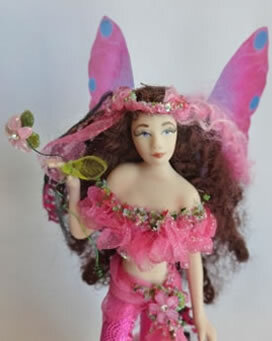 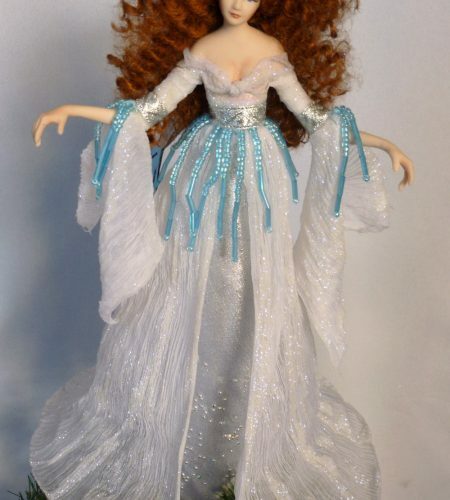 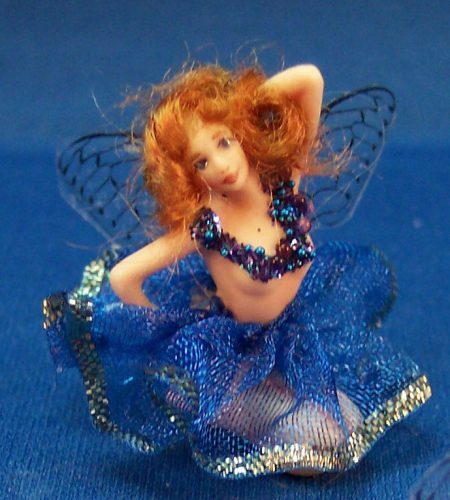 Hancrafted fine porcelain collectable fairies. 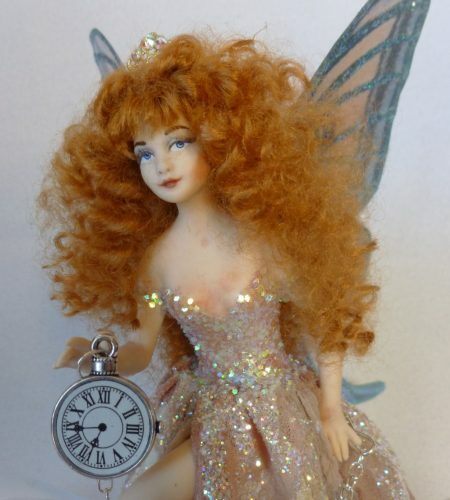 If you have a particular timetable you are working with, please let us know and we will do our best to accommodate you. 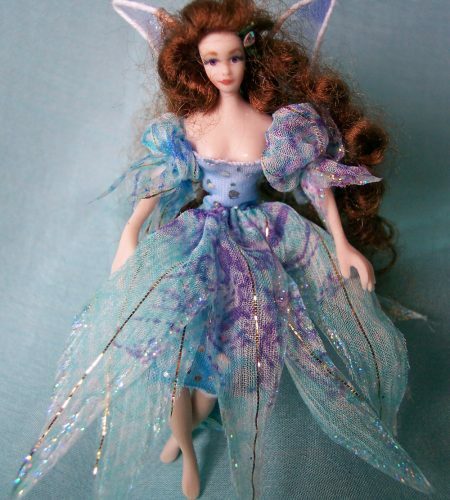 If you have a special request like changing your fairy’s eye colour, please let us know and we will do our utmost to make it happen.